18.24% to 25.24%, based on your creditworthiness. These APRs will vary with the market based on the Prime Rate. If you live in a city served by Southwest Airlines, the Southwest Rapid Rewards Premier Credit Card can help you rapidly earn rewards towards flights. This card is the big brother card to the Southwest Rapid Rewards Plus Credit Card with the same sign-up bonus and rewards structure but with some extras at a slightly higher ownership cost. If you want a Southwest Rapid Rewards credit card, but you’re not sure whether to get the Premier or the Plus, we think you should go for Southwest Rapid Rewards Premier Credit Card. With a $99 fee per year, the Premier card costs $30 more than the Plus version, but makes up for it by giving you 1,500 Tier Qualifying Points for every $10,000 you spend per year, up to a 15,000-point maximum. You still get the same sign-up bonus of 40,000 points that Plus card holders get if you spend $1,000 on purchases within the first three months of opening an account, and you’ll even earn an additional 6,000 bonus points each year (compared to just 3,000 bonus points with the Plus). Right now, you can earn an additional 20,000 points after you spend $12,000 within your first year. This could quickly add up to the 110,000 points required to earn Southwest Airlines’ much-heralded Companion Pass offer, one of the most generous airline perks we’ve ever seen. You need at least 35,000 Tier Qualifying Points or 25 one-way flights per calendar year to qualify for Southwest’s A-List status, which comes with perks like priority boarding, a 25% points bonus on each flight, and no charge for same-day standby flights. The Plus version doesn’t offer an opportunity to earn Tier Qualifying Points through spending. The Premier doesn’t have foreign transaction fees, an important perk if you fly to any of the international destinations served by Southwest. If you only fly Southwest Airlines occasionally, you’re probably better off with a general purpose travel card that offers flexible rewards to use any way you’d like. 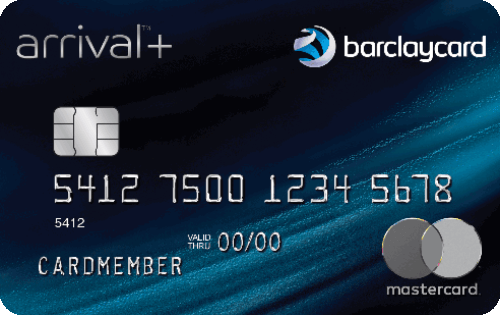 We gave the Chase Sapphire Preferred and the Barclaycard Arrival Plus World Elite Mastercard high marks for their low annual fees, high earnings rate on travel and flexibility in redeeming rewards. They both have strong sign-up bonuses too. Frequent Southwest fliers aiming for A-list status with the airline. This card has a $99 annual fee. There’s a variable APR on purchases and balance transfers of 18.24% – 25.24% based on creditworthiness. Late payments won’t affect your APR but you will be subject to a penalty fee of up to $37 for each late payment. Balance transfers will be subject to a 5% fee of the amount being transferred, or $10, whichever is greater. This card comes with Visa Signature benefits which include auto and travel protections and insurance and hotel discounts and benefits at participating properties. It also provides extended warranty protections on qualifying purchases. To redeem your points, go to Southwest.com and log into your Rapid Rewards account. When searching for your itinerary choose the “Points” option instead of Dollars. Select the fare you want and then check out using points to pay. You have to have enough Rapid Rewards points to cover the amount required for the flight. You cannot pay with a combination of points and cash. All applicable taxes and fees must be paid for with either a credit card, debit card, or a Southwest gift card. Rapid Rewards Credit Card members can also redeem their Rapid Rewards points for hotel stays, rental cars, gift cards, event tickets, merchandise, and other unique experiences. Southwest enthusiasts love the airline for its liberal policies. There are no blackout dates, no change fees and no charge for the first two checked bags. And perhaps the biggest perk of being a Southwest Rapid Rewards Plus Credit Card holder is the opportunity to earn a pile of points through the sign-up bonus towards their unbeatable Companion Pass offer, which allows you to fly a companion with you on any Southwest flight for free, as often as you like for just the cost of taxes and fees. 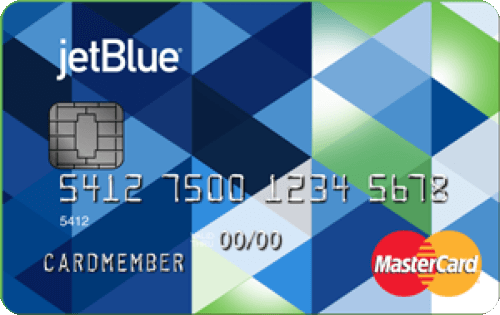 The JetBlue Card allows you to pool points with family members and the points never expire. There are also no blackout dates, potentially making it easier to redeem your miles for the times you want to travel. This card’s sign-up bonus could be enough for a free flight if you’re able to snag one of the lowest point redemption award offers at 3,500 points.